I decided to show you something special! 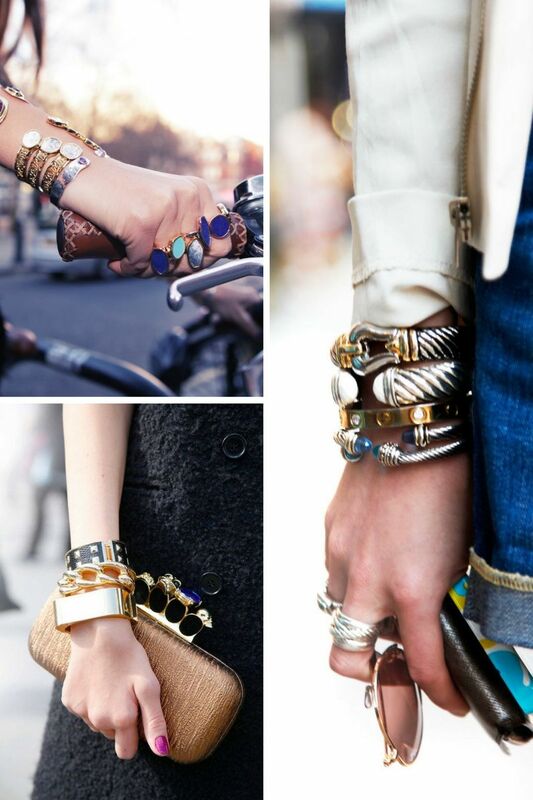 In today’s article, we are about to see amazing bracelets for women to try now. 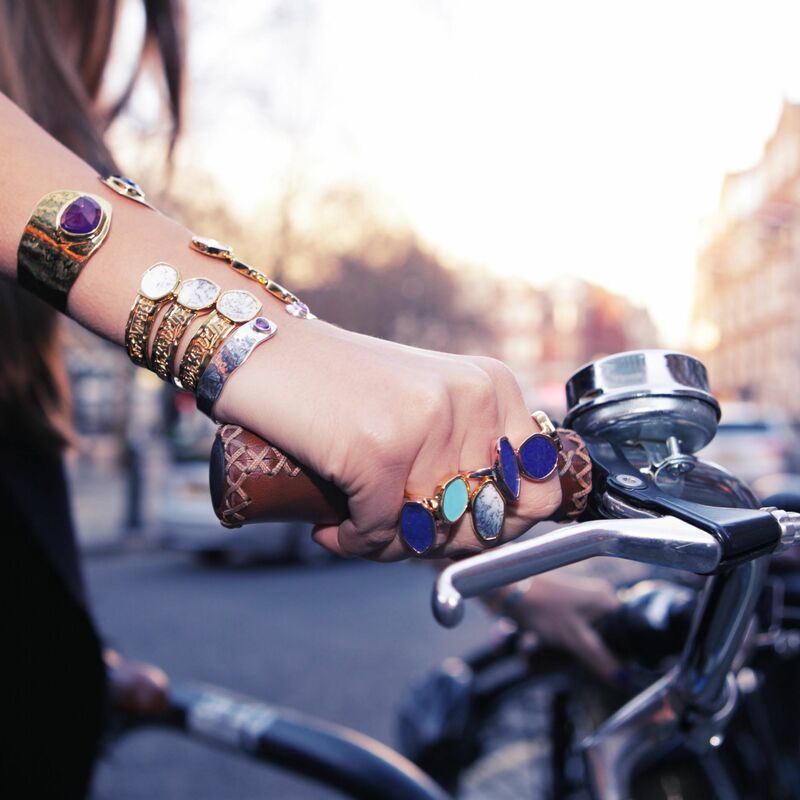 If you want to try something special for next year, then be sure to underline your personality with one of these eye-catching bracelets. 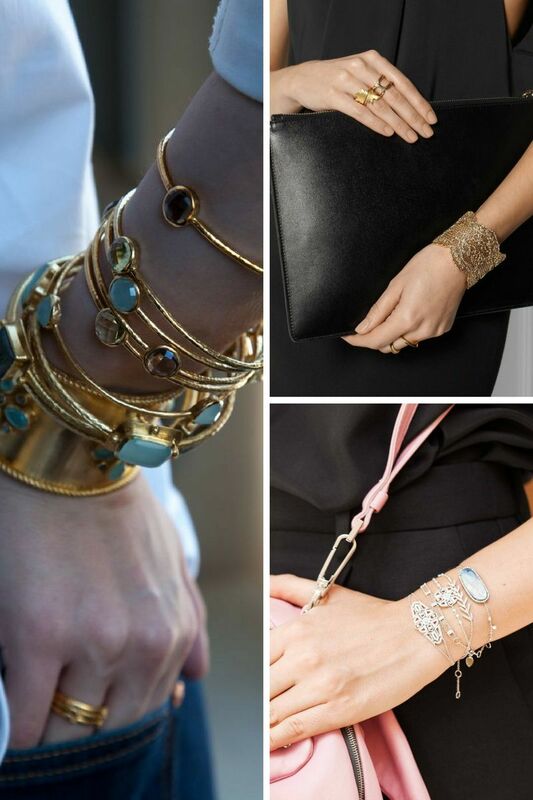 Jewelry does make women look and feel confident and unique. It will surely add a drama queen touch, elegance and femininity. You can find lots of interesting designs, including big and bold ones, statement must-tries that will surely make you look dramatic and trendy. Your favorite LBD will be easily updated with one of these designs. 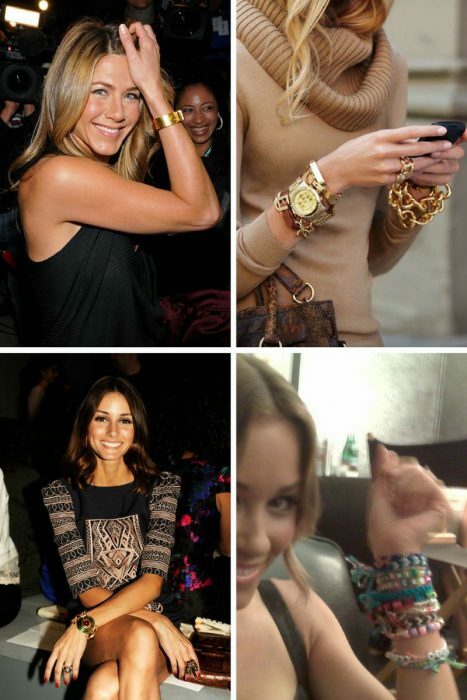 Yes, bracelets make almost any outfit more expensive and luxe. 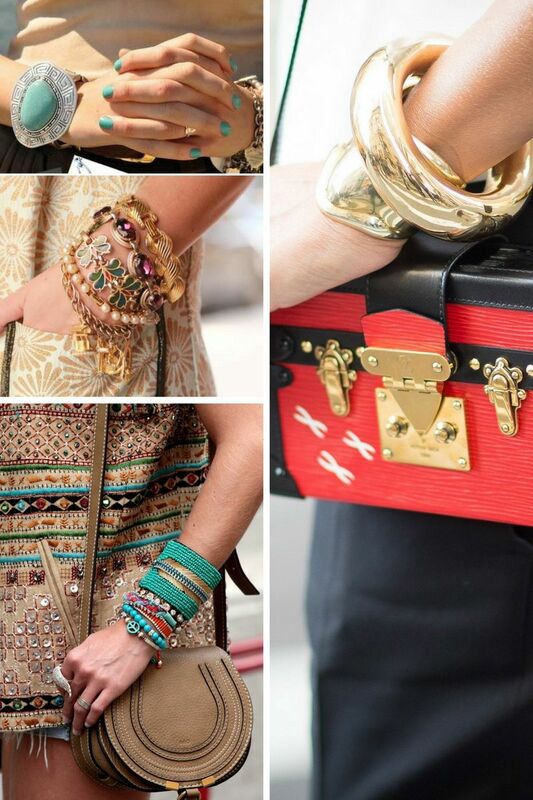 It can be arm party on your wrist featuring different colors and materials, either classic golden design, the one embellished with stones, rock style inspired, boho chic, or massive gold version. 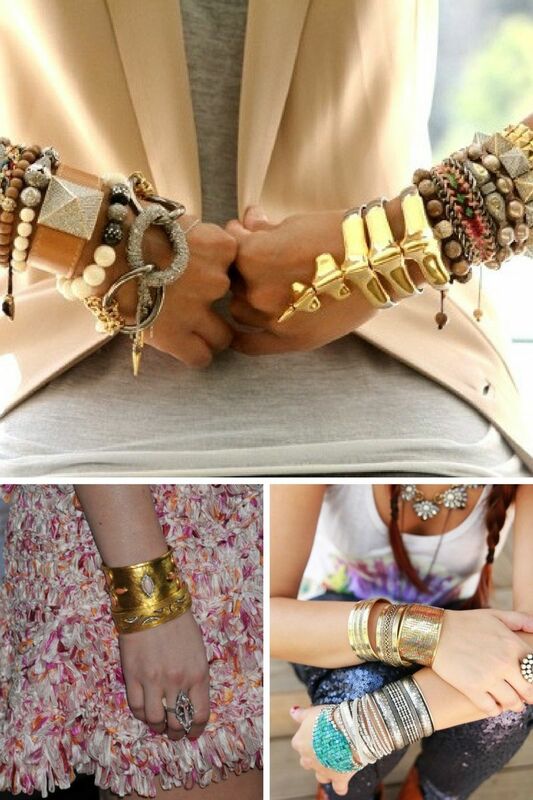 Sure, everything depends on woman’s mood, you are free to give a try to simple gold style, or make things bright and fresh with a colorful bracelet. 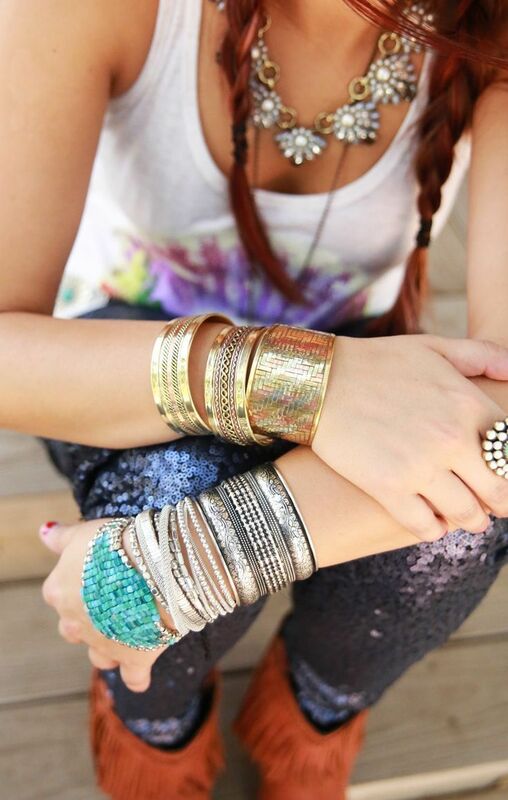 Don’t be shy and give this jewelry a try!